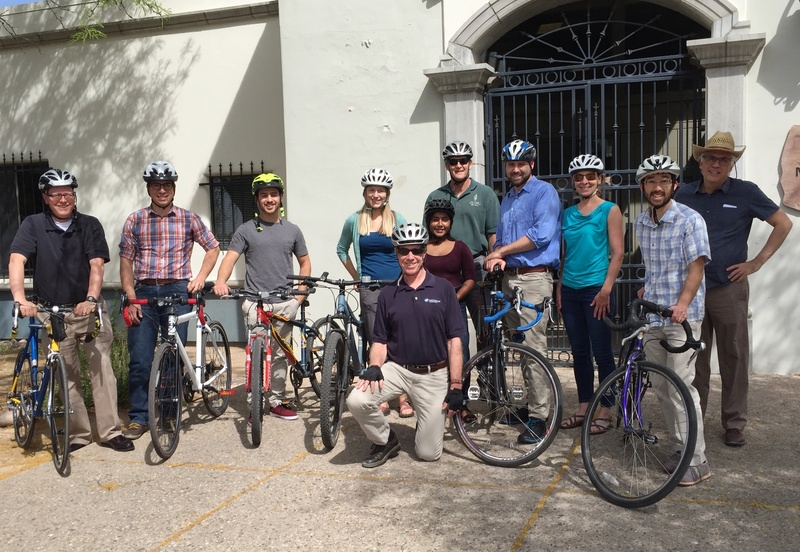 Employees in M&A’s Tucson office are doing their part to reduce their environmental footprint by cycling, running, or walking to work instead of driving. In the first quarter of 2018, M&A staff has tallied over 2,500 miles of non-motorized transportation, saving more than 100 gallons of gasoline and eliminating over one ton of CO2 emissions. Members of our team include: Alyssa Miller, Chris Peters, Christopher Gregory, Colin Kikuchi, Derek Groenendyk, Gary Woodard, Jeff Meyer, Jon Reeves, Leslie Katz, Manuel Merino, Mark Cross, Mekha Pereira, Tim Leo, Timothy Bayley, and Todd Keay.